A clear viewing window allows for easy identification of the capacity level in the 20 oz. canister. In addition, a canister lock maintains a tight seal to prevent against debris falling out. The Vacuum also features a reusable 42-pleat filter. The M12™ Compact Vacuum is compatible with the entire M12™ System, now offering over 70 cordless Lithium-Ion products. The M12™ platform is the largest sub-compact system in the industry, offering innovative portable solutions. Since the company began in 1924, Milwaukee Tool has led the industry in both durability and performance by providing the best in professional, heavy-duty tools and accessories. With an unwavering commitment to the trades, Milwaukee continues to lead with a focus on providing innovative, trade-specific solutions. Whether it is through their leadership in LITHIUM-ION technology, as seen in the M12™, M18™ & M28™ Systems, time-saving accessories or innovative hand tool products, Milwaukee is dedicated to delivering a steady stream of advanced solutions for the trades that offer increased productivity and unmatched durability. Milwaukee Tool is a Brookfield, Wisconsin-based subsidiary of Techtronic Industries Co. Ltd. (TTI) (HKEx stock code: 669, ADR symbol: TTNDY). 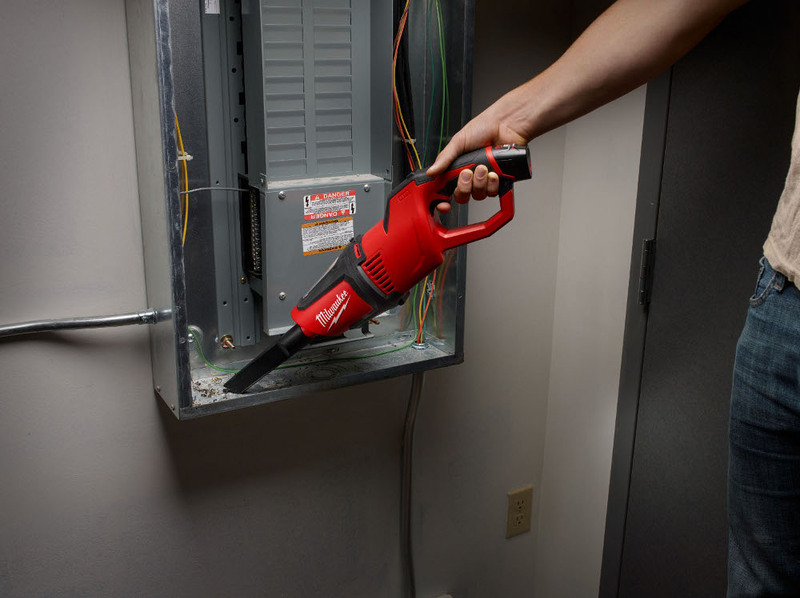 For more information on the full line of Milwaukee® products, please call 1-800-SAWDUST FREE or visit www.milwaukeetool.com <http://www.milwaukeetool.com/> .